Blade Runner 2049, a revival of the 1982 sci-fi cult classic starring Harrison Ford, opened as the top film in North American theatres this weekend with underwhelming results. The film, distributed by Warner Bros and backed by Sony Pictures and Alcon Entertainment, opened with sales of US$31.5m, researcher ComScore estimated on Sunday in an e-mail. That was less than BoxOffice.com’s $54m estimate. 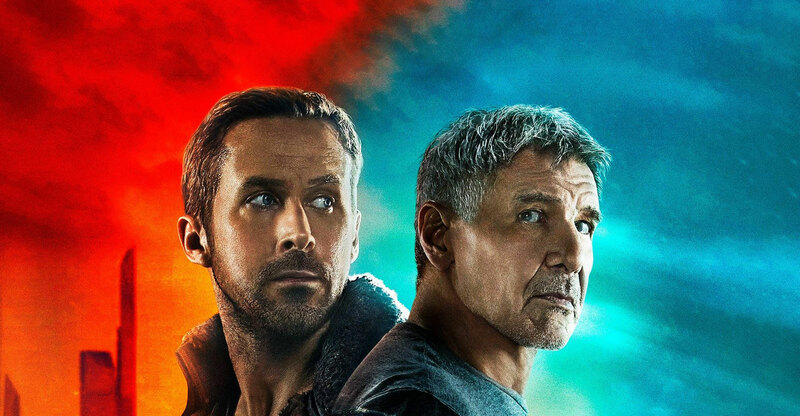 While Blade Runner 2049 opened to favourable reviews and an extensive marketing effort, the picture joins the many remakes and sequels that have fallen short with a sceptical movie-going public in the US. Overseas sales will now ultimately dictate whether the $150m production is profitable. About seven of every 10 people who went to the movie in the US were male, Warner Bros said in a statement on Sunday. The audience also skewed older, with 86% over the age of 25. The movie’s running time — two hours and 43 minutes — also hurt, Dergarabedian said. Blade Runner 2049 missed Warner Bros’ more conservative expectations, which were for a $45m opening weekend. Analysts at BoxOffice.com estimated the movie may take in $135m through its domestic run. The big budget and marketing campaign mean Blade Runner 2049 will need to bring in more than $400m worldwide to break even and $675m to be considered a real success, according to Jeff Bock, senior analyst at box office researcher Exhibitor Relations. Overseas, Blade Runner 2049 made $50.2m in its first weekend, with the UK leading the way at $8m, Sony said. Russia took in $4.9m, while Australia and France generated $3.6m each. The movie doesn’t debut in China until 10 November. Those close to the film expect that in coming weeks the movie will draw in fans at home and overseas. Critics think it has a chance of winning Oscars, which would keep the flick in theatres for a longer period. “We are optimistic that Blade Runner 2049 will find a broader audience over then next weeks and months,” said Jeff Goldstein, head of domestic distribution for Warner Bros.
Ford, Ryan Gosling, Robin Wright and Jared Leto starred in the sequel to the 1982 film. 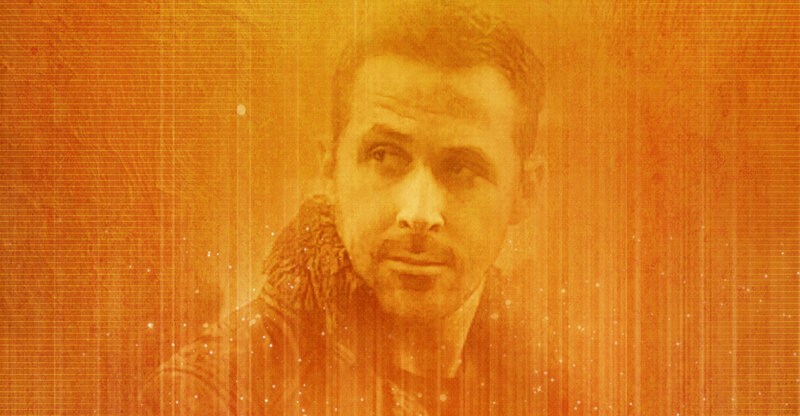 Gosling stars as a young blade runner, a policeman who kills androids known as replicants. He finds a long-buried secret that leads him to seek out former blade runner Rick Deckard, played by Ford. RottenTomatoes.com, which aggregates critics’ comments into a single rating, gave the film an 88% positive score. The film unit of Sony was the biggest contributor to the production budget, at $90m, and stood to gain or lose the most from its box office reception. The studio’s domestic ticket sales were up 1.9% this year ]to 1 October. A film’s backers split box office proceeds with theatres. Next Article Will your insurance cover your Uber or Airbnb?